From small businesses to large international corporations, a wide range of field service organizations are investing considerable resources in cognitive technologies such as learning algorithms and artificial intelligence. Recently, we have heard quite a bit about the concept of machine learning. From small businesses to large international corporations, a wide range of field service organizations are investing considerable resources in cognitive technologies such as learning algorithms and artificial intelligence. 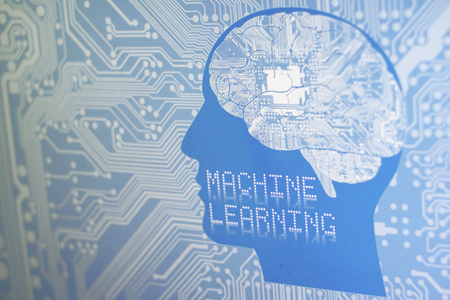 In this whitepaper, we’ll define machine learning and artificial intelligence and explore their origins, share their adoption trends amongst field service organizations, and review some real- world applications. What is the best resolution to a given problem?